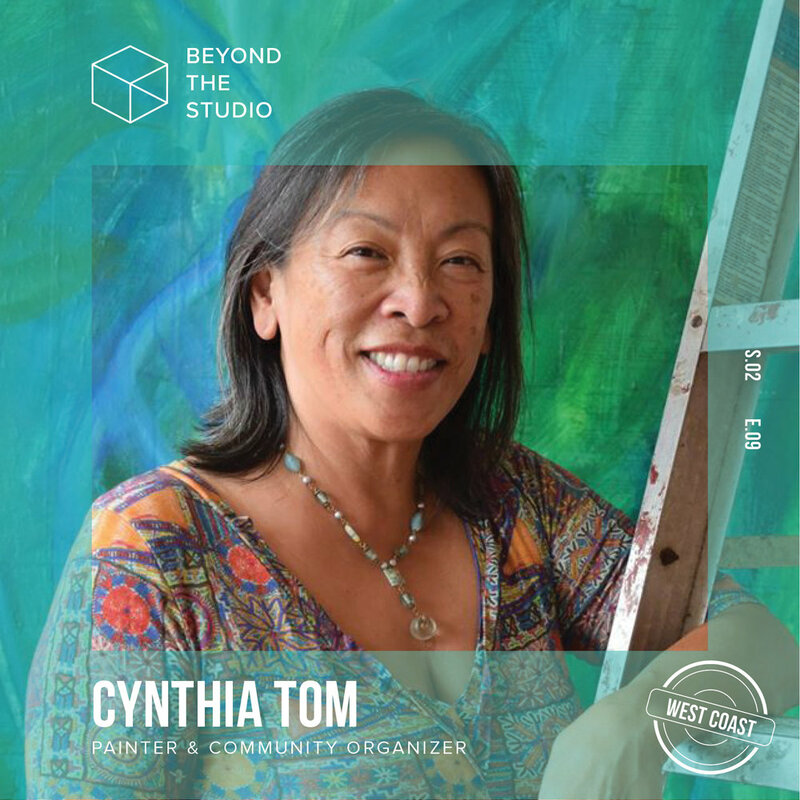 Hear more from Cynthia on using art as a form of healing and meditation, helping other women overcome past trauma through her organization A Place of Her Own, navigating life as a “re-emerging” artist, and prioritizing self-care while doing community-driven work. This episode includes brief references to experiences of trauma and sexual abuse, please be mindful as you listen to this episode. Society 6 — Online retail platform for artists to sell affordable prints, iPhone cases, t-shirts, etc. CafePress — Online retail platform for selling custom t-shirts, stickers, coffee mugs, etc.